In the year 2000, Tim Schafer and a small gang of his friends and former colleagues started their own company, Double Fine Productions. They would spend the better part of the next five years working on a game that was destined to become a cult classic. Of course, no one knew that then, with the trials and tribulations the team went through at the time — from backed up toilets, to publisher cancellations — it’s a miracle the game was ever released. ﻿﻿﻿﻿But it was! Psychonauts was born on April 19th, 2005 to critical acclaim and immediately found a die-hard fan base. But that wasn’t all! Psychonauts also had the uncanny ability to get inside the minds of those who played it. 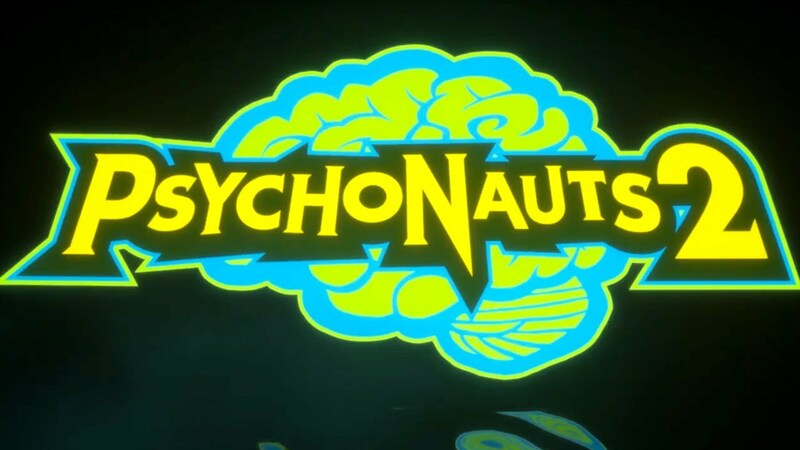 They told their friends about it, and they told their friends about it… Psychonauts continuously gained momentum over the years since its release. It has grown to become a genre-defining title that is thought of fondly by millions of players around the world. ﻿﻿﻿﻿The original game follows the story of a young psychic named Razputin in his quest to join an elite group of international psychic secret agents, the Psychonauts. He runs away from the circus and breaks into their secret training facility, Whispering Rock Psychic Summer Camp. As he begins his training by psychically delving inside the consciousnesses of his tutors and those around him, he realizes all is not as it seems, and soon embarks upon a psychic odyssey through a variety of levels set inside the minds of misfits, monsters, and madmen. But the story of Psychonauts is only the start of Razputin’s adventures. The game ends on a cliffhanger with the promise of more to come… Now it’s time to tell that story.